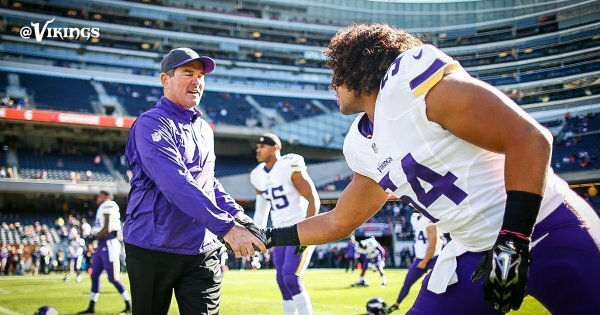 The Vikings are set to face the Bears in Chicago. Join in on the discussion as Andrew Krammer, Judd Zulgad and others react LIVE during the game with #1500ESPNLive. #1500ESPNLive is an experience like no other. You will get instant commentary, opinion, analysis and reaction to what is happening on the field. Enjoy real time videos, photos, audio and posts from around the world via social media. Time to go to work, Chicago. I will say this: If Claeys did bench his punter b/c of an earlier punt, you could make a case he should NOT be head coach next weekend. Beautiful day for football on the lakefront. Only thing that could make it better is a W.
No matter how mad you get at your punter, you can't bench him for the kicker. Never. Ever. You replace him during the next week. That's it. The return of Chris Myers! #Bears win the coin toss and elect to defer. #Vikings will receive the opening kickoff. The Bears won the opening toss and elected to defer. 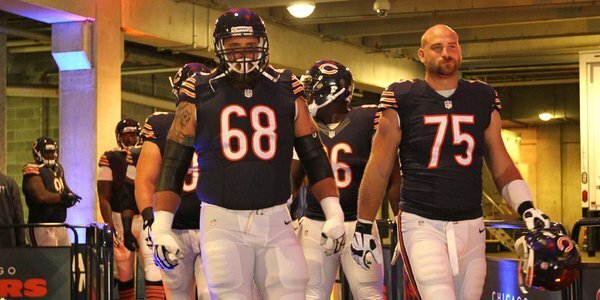 #Bears have won the toss and will defer. Vikings to receive opening kick. Kyle Fuller knocks away a pass to force a Vikings 3 and out on the opening drive. 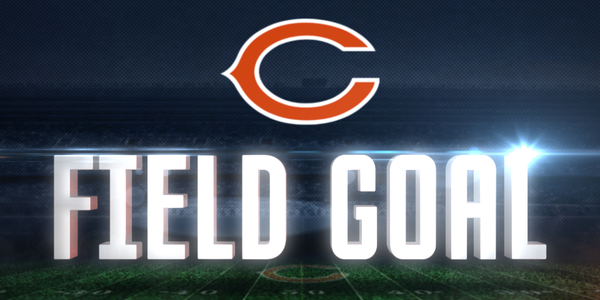 Robbie Gould's 55-yd FG is good! 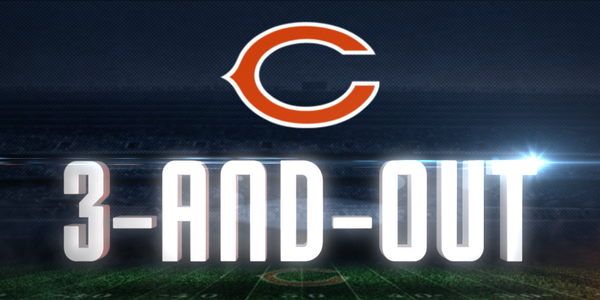 #Bears take an early 3-0 lead. Bridgewater rolled out of the pocket to a basically empty side of the field for the Vikings. Buying time, but to no avail. To me, Bridgewater is fine at dancing/rolling to allow for extra time. Seems like with this O-line though he needs to be great at that. Not sure who is a better offensive coordinator, Norv or Bill Muskgrave? #Vikings continuing to use Brian Robison inside at 3-tech with Sharrif Floyd held out again. 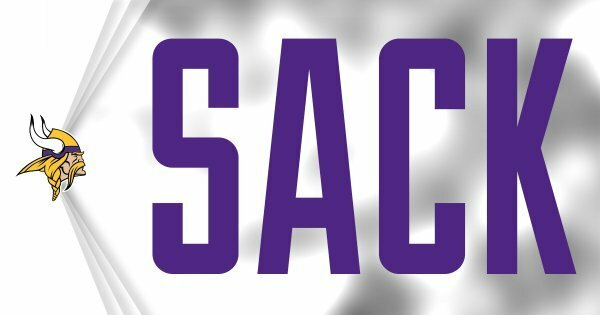 Rookie DE Danielle Hunter gets his 1st full sack of his career. He now has 1.5 on the season. Marcus Sherels runs back the punt for a score. Wonder if he was up last night watching the end of Gophers-Michigan. TD VIKINGS... all the way... way two easy! 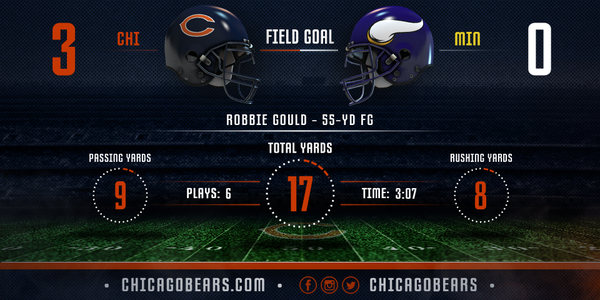 65-yard punt return TD for Marcus Sherels. He now owns the team record for most career PR TDs with 3. 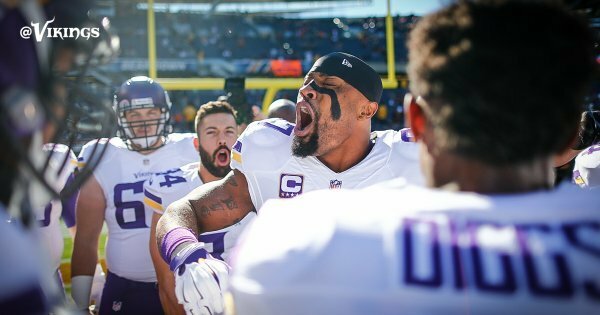 Marcus Sherels with his 3rd career punt return TD! Marcus Sherels returns a punt 65 yds for a Vikings TD.